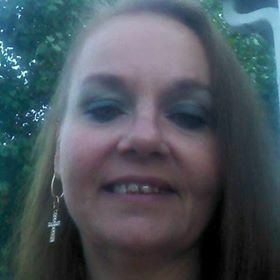 Diana Lynn Elliott, 53 of Dingess, WV departed this life Monday, January 14, 2019 in Nitro, WV. She was born on April 17, 1965 in Logan, WV to the late Jonce Lackey and Helen (York) Lackey. Those left to cherish her loving memory includes one son: Wade (Carrie) Bryant of Holden, WV; one daughter: Amber Elliott of Nitro, WV; two brothers: Gary (Sheryl) Lackey and Danny Lackey both of Dingess, WV; one sister: Donna Maynard of Huntington, WV; fiancé: Bobby Spry of Twelve Pole, WV, five grandchildren: Randy Adkins Jr., Chase Adkins, Dean Adkins, Daniella Adkins, and Alec Muncy; step-father: Hack Hager of Dingess, WV; special friend: Dorothy Vance; and a host of nieces and nephews who will all love and miss her tremendously. In honoring her wishes, she is being cremated. In lieu of flowers, the family requests donations be made to the funeral expenses. The family is planning a memorial service at a later date. 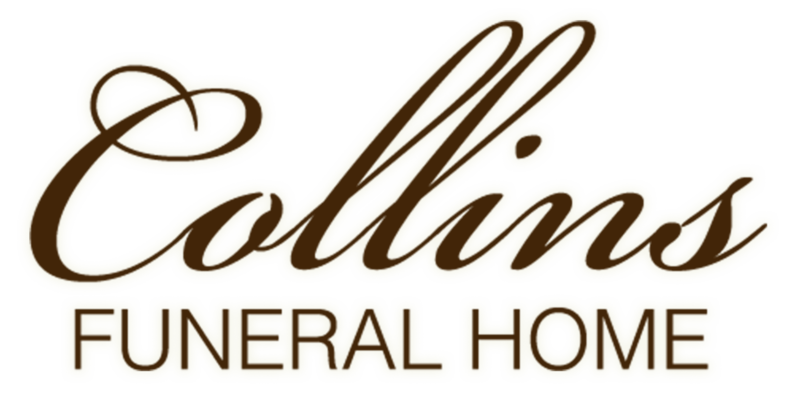 Collins Funeral Home Inc. of Switzer, WV is assisting the Elliott family with arrangements. Condolences may be left @ www.collinsfuneralhomewv.com.